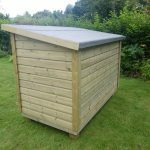 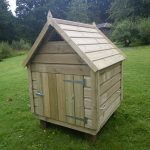 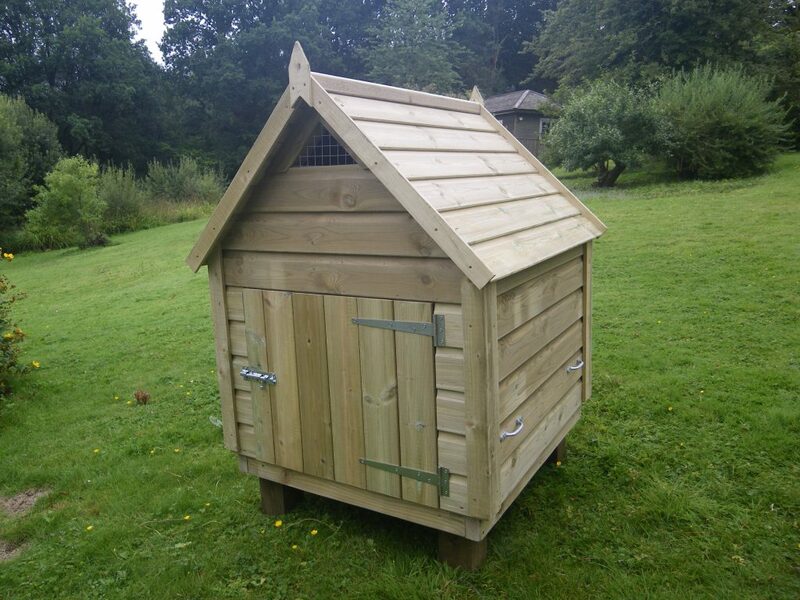 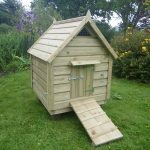 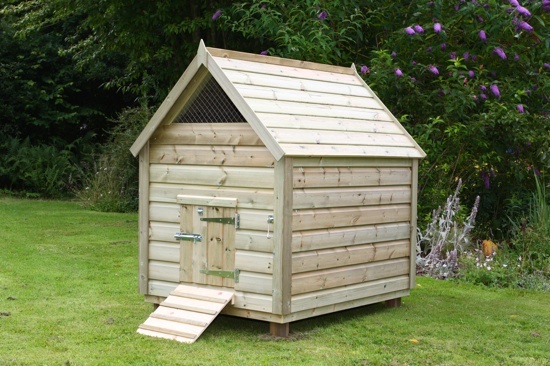 This is our smallest duck house in the pitched roof style for up to 4 large ducks. 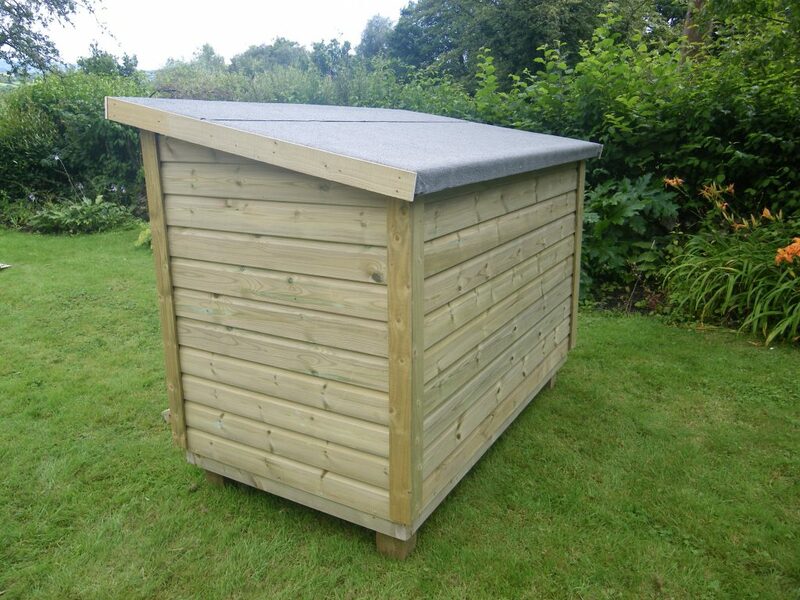 Comes ready assembled with carrying handles. 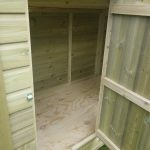 Has 2 access doors one small door for the birds and one large door for cleaning out. 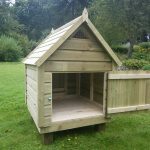 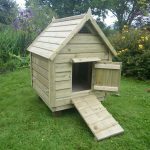 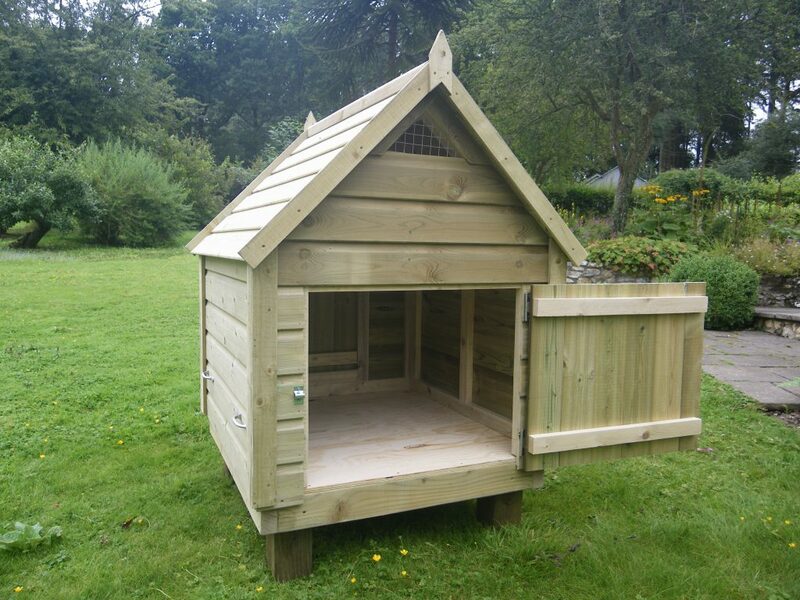 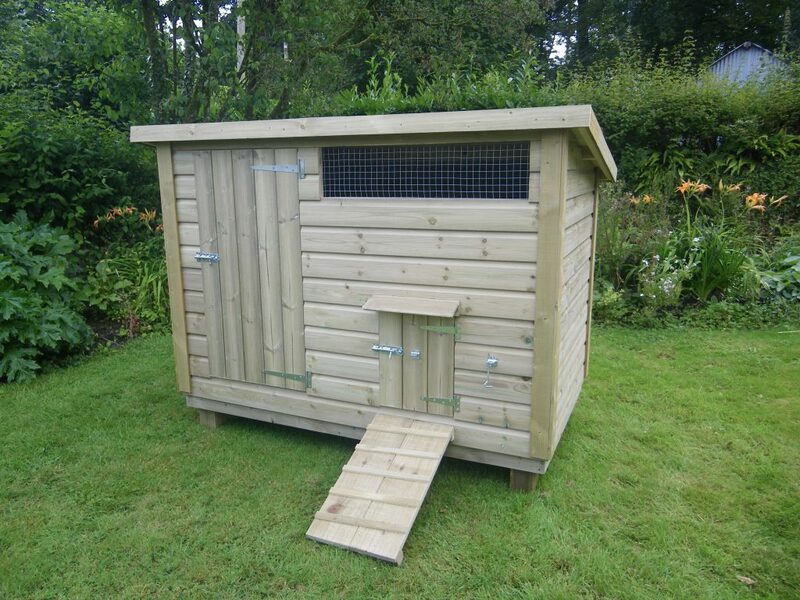 This is our largest duck house in the pitched roof style for up to 9 large ducks. 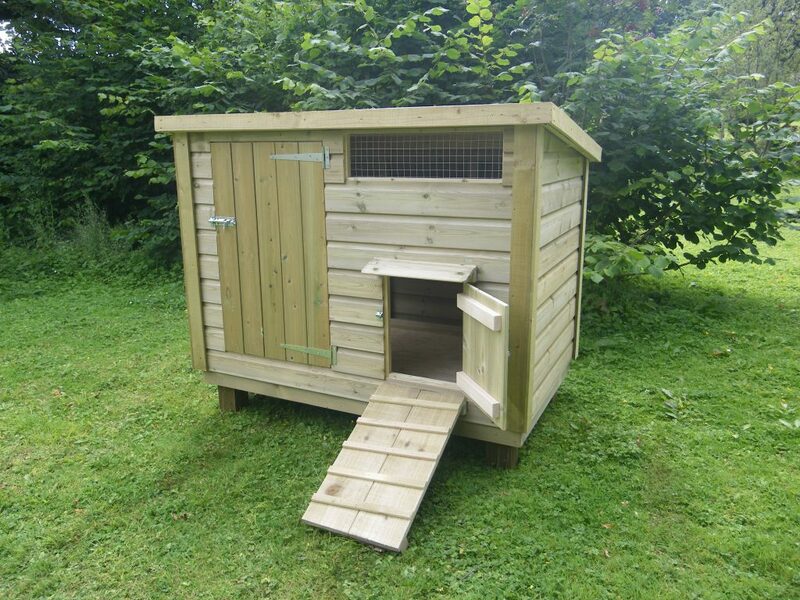 Has 2 access doors, one small door for the birds and another larger door for cleaning out. 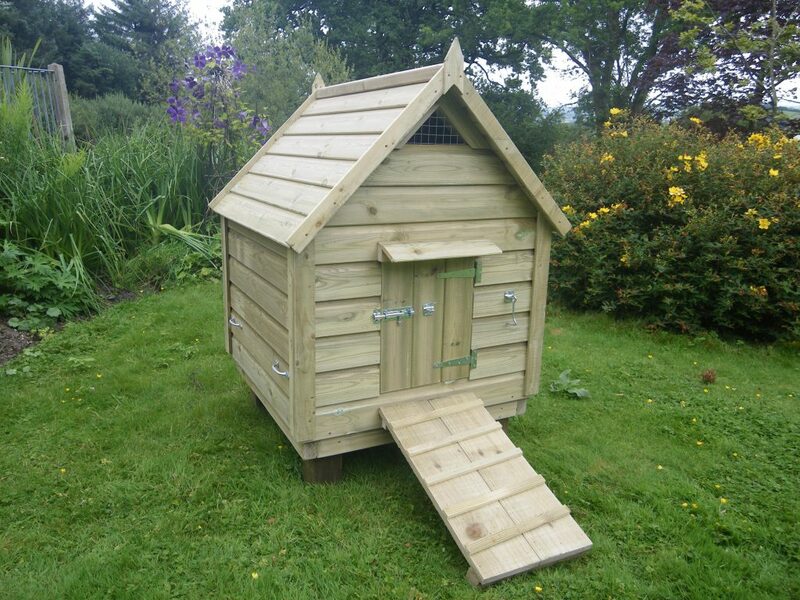 This is our smallest duck house in the flat felted roof style which takes up to 10 large ducks. 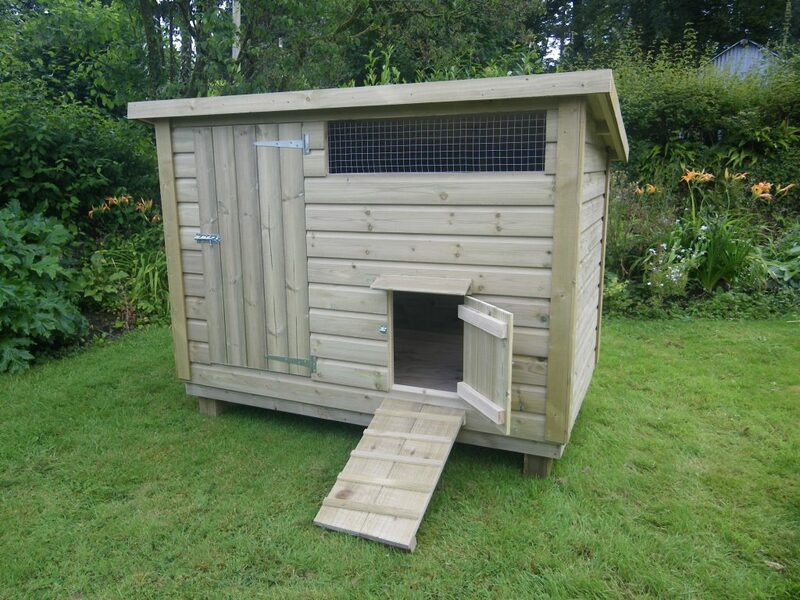 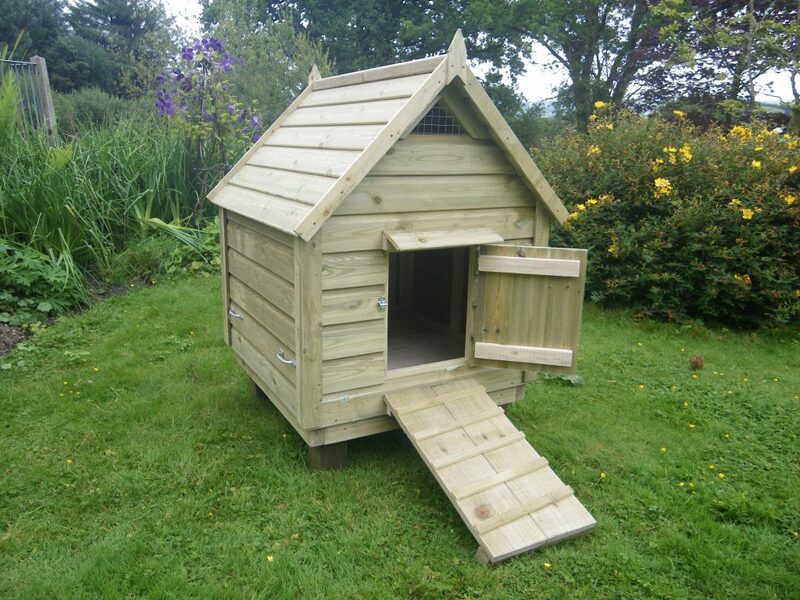 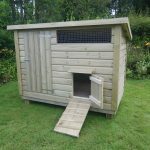 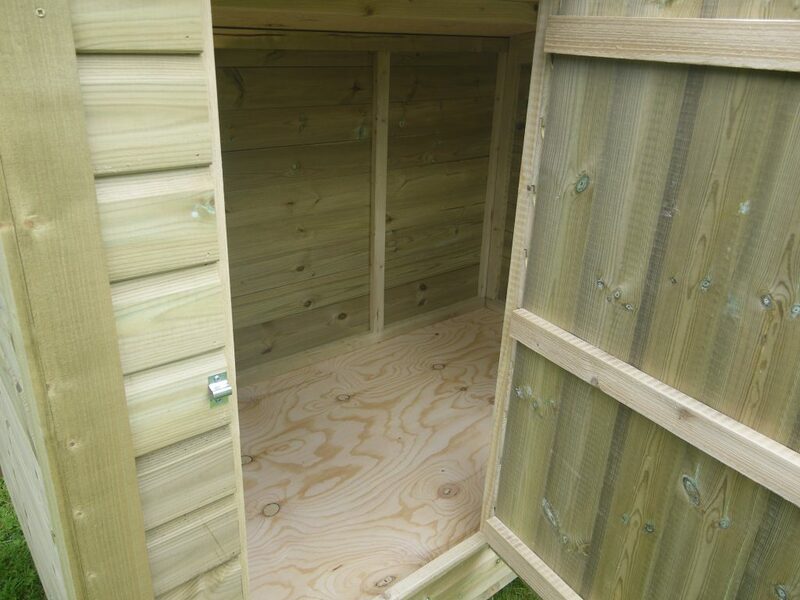 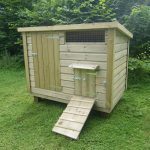 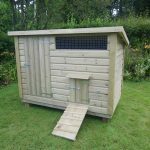 Has a stable style door, the lower section opens for the birds whilst the top section opens for cleaning out. 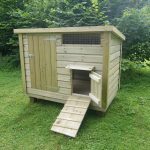 This is our largest duck house in the flat felted style which takes up to 16 large ducks. Has a stable style door, the lower half for the ducks and the top part opens for cleaning out.